Identify your audience. Create a connection. Make an impact. 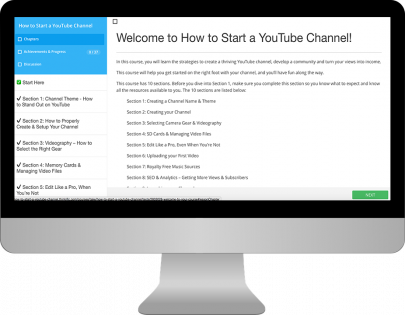 Learn how to create, grow, and monetize your channel without knowing anything about video and being yourself. LEARN THE SECRETS OF YOUTUBE AND GROW YOUR CHANNEL!